Shreds paper & credit cards. 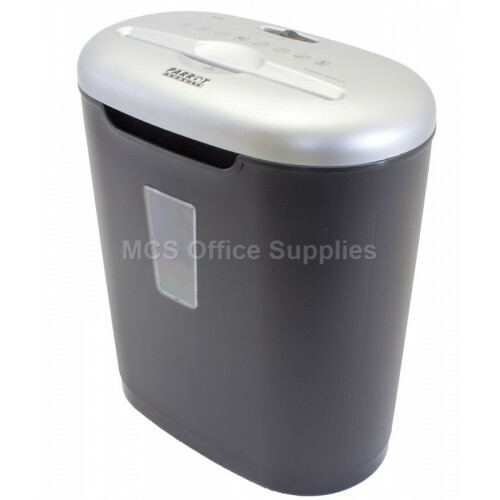 Shred capacity: 8 Sheets, Cross cut 5*34mm. Size: 320 x 190 x 366mm.